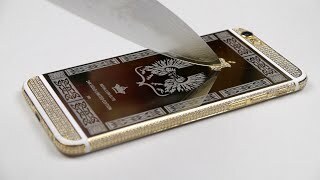 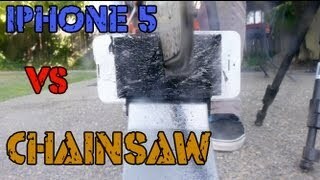 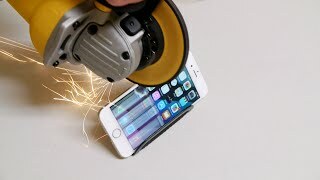 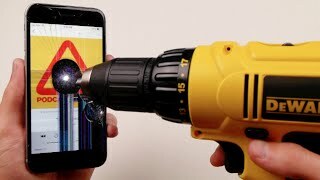 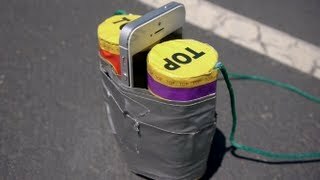 What Happens If You Drill an iPhone 6? 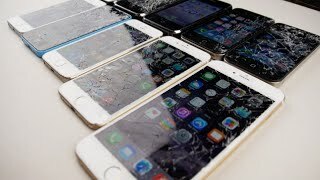 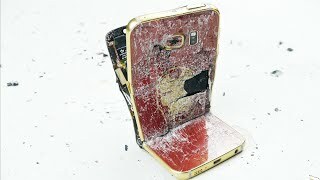 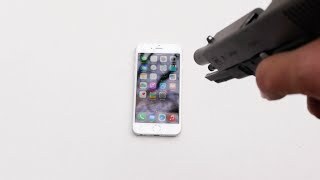 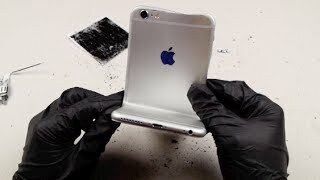 What Happens If You Shoot an iPhone 6? 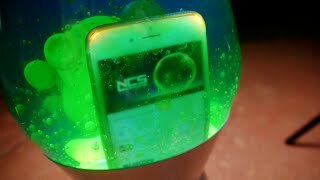 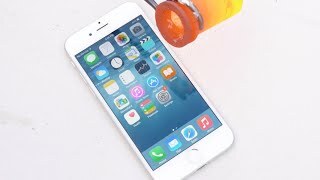 iPhone 6 Dropped Inside a Lava Lamp! 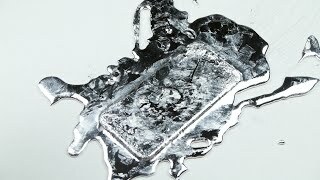 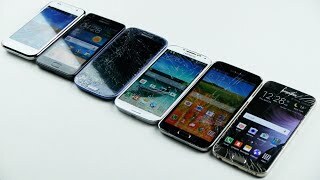 What Happens If You Pour Gallium on an iPhone 6? 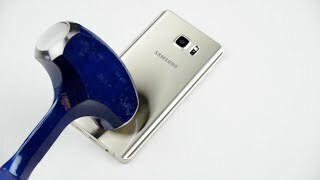 Samsung Galaxy S6 in Microwave - Will it Charge? 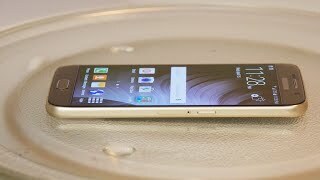 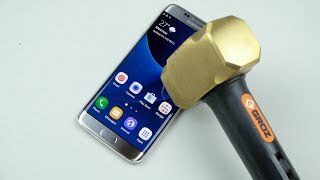 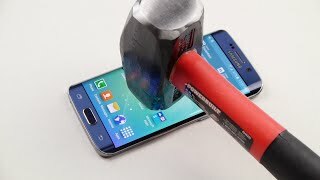 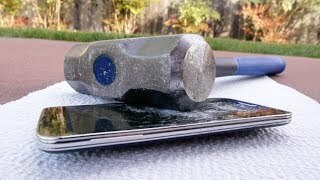 Samsung Galaxy Note 5 Hammer & Knife Test! 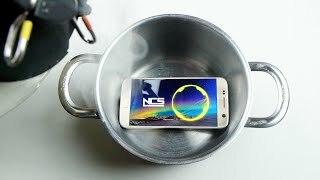 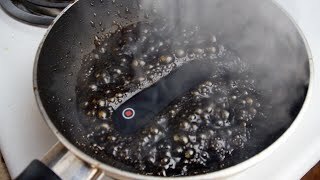 What Happens if You Pour Liquid Nitrogen on a Samsung Galaxy S7?